Comines-Warneton, Belgium - November 14th, 2018. 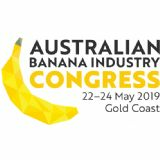 For the 3rd time, Beaulieu Technical Textiles is again exhibiting at Interpoma, the international show of the apple, presenting the value of its smart reflective groundcover Lumilys®. 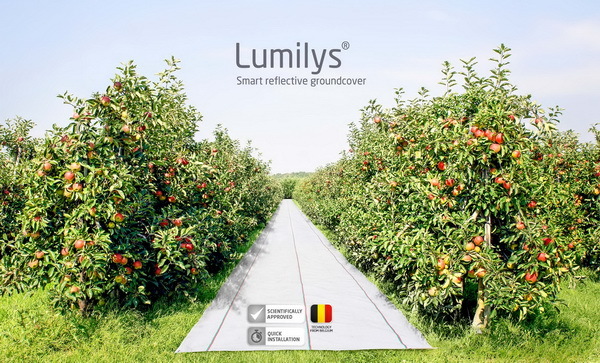 Lumilys® groundcover is developed by Beaulieu Technical Textiles to provide optimal light reflection in the heart of any apple orchard. Over just the last few weeks Lumilys® provides the crucial extra PAR (Photosynthetically Active Radiation) light that gives your colour-sensitive apples the most beautiful red blush. 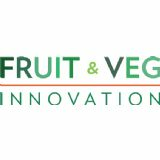 This efficient technology has been proven to deliver measurable results, with noticeable added value in orchards equipped with hail nets. 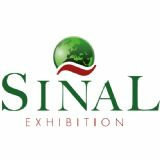 The results are nothing short of brilliant: 30% more PAR light in all types of weather, optimal red colouring, up to 25% more premium choice apples, return after 1 to 2 seasons, up to 20% average annual return and quick to install, durable and reusable. The effect of Lumilys® is evident. 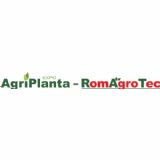 Scientific tests conducted by recognized and reputable research centres prove how "smart" Lumilys® groundcover really is : Universität Bonn (Germany), pc fruit (Belgium), KOB Kompetenzzentrum Obstbau-Bodensee (Germany) and CRESO (Italy). This efficient technology has been proven to deliver measurable results, with noticeable added value in orchards equipped with hail nets.